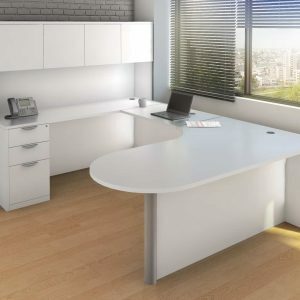 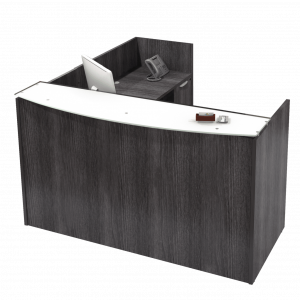 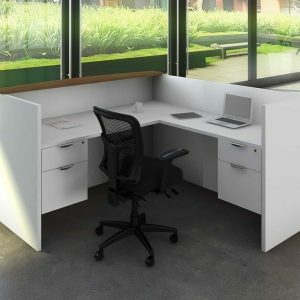 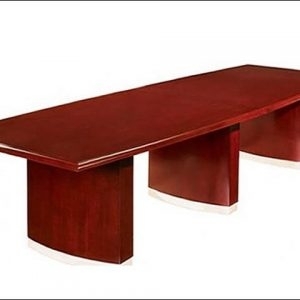 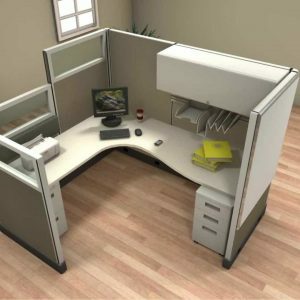 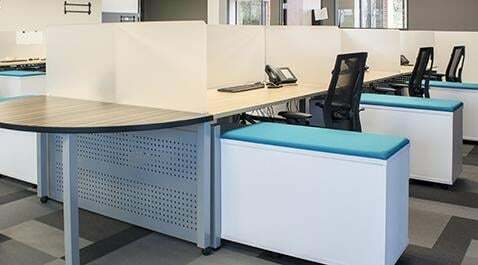 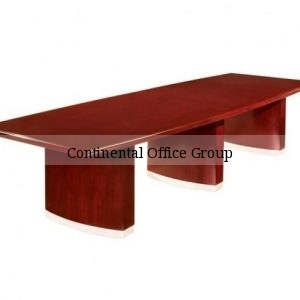 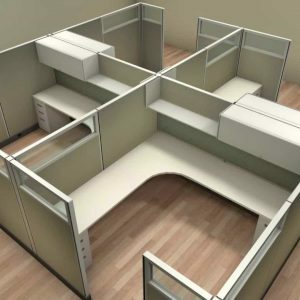 New Corner L-Shape Desk Inner Curve for sale with our lowest price guarantee. 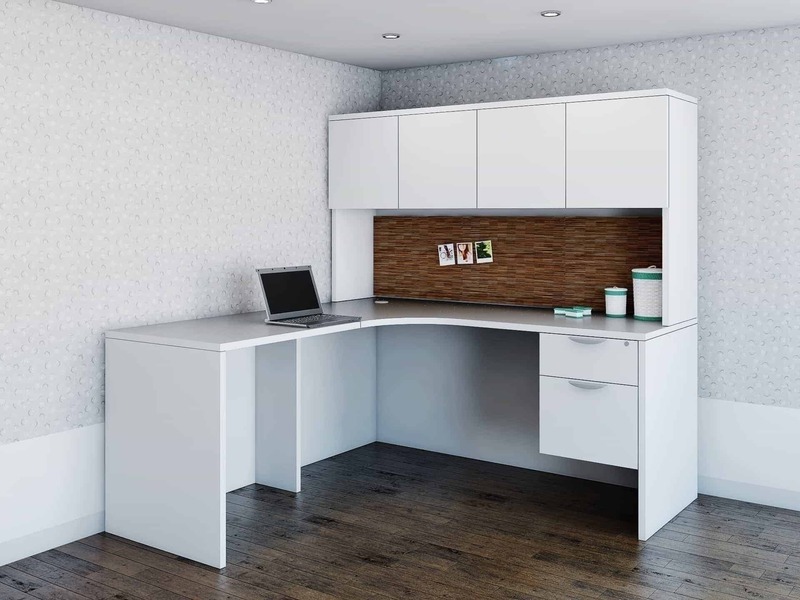 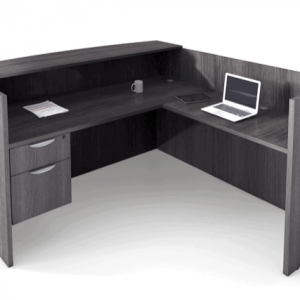 This great looking l-shape desk is a perfect corner desk set and includes hutch. 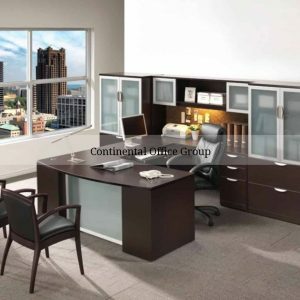 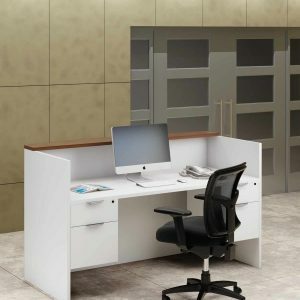 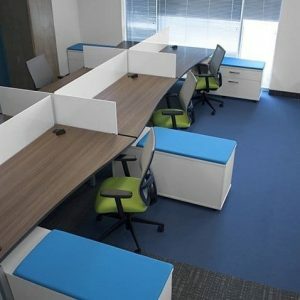 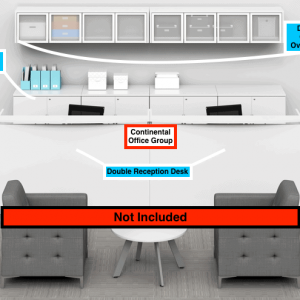 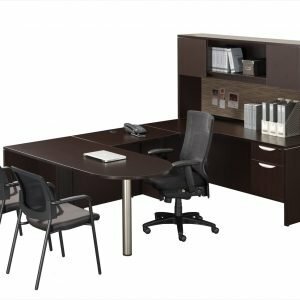 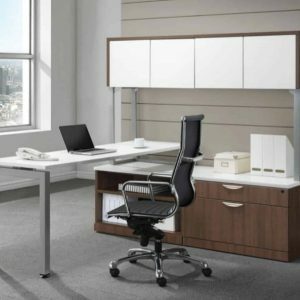 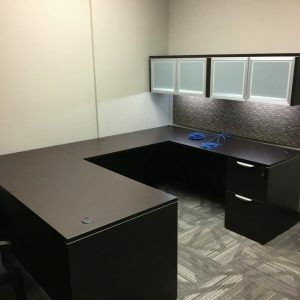 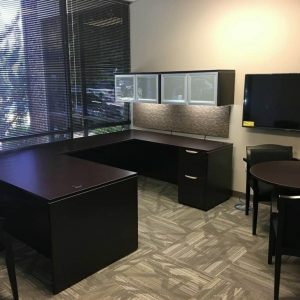 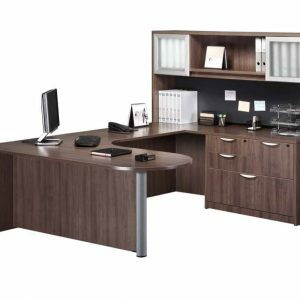 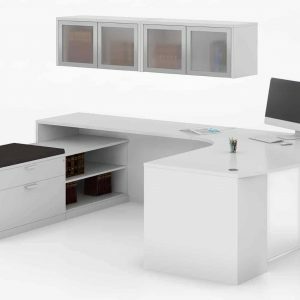 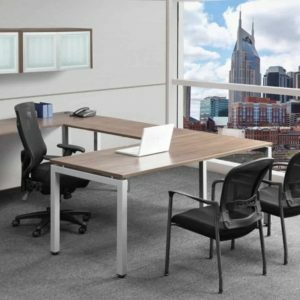 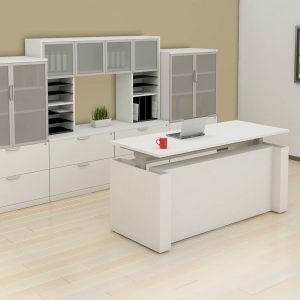 Upgrade your existing office or setup a new office with this desk set. 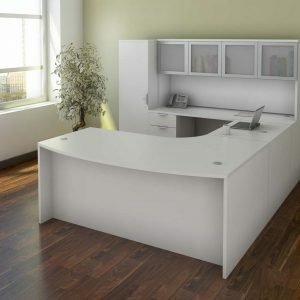 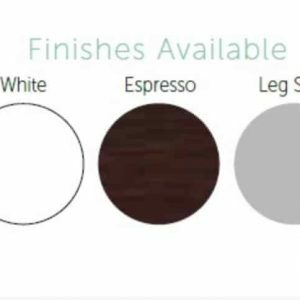 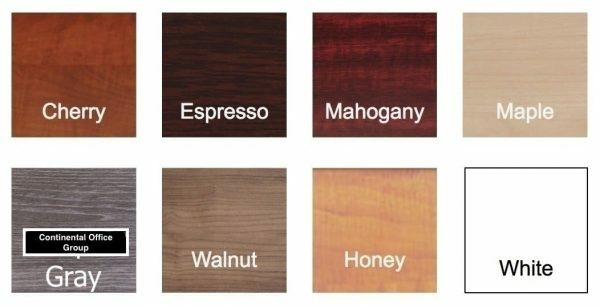 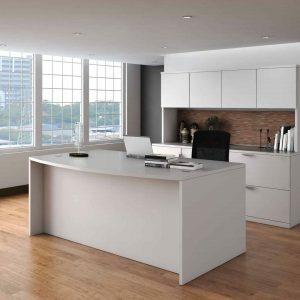 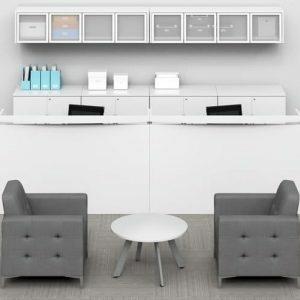 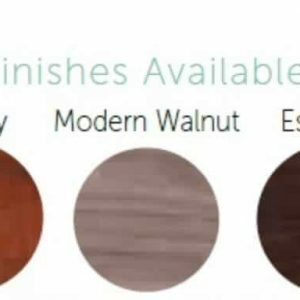 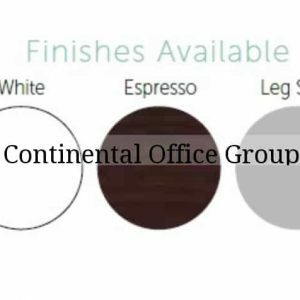 Available with 8 different finishes (pictured in white), made with laminate and assembly is required.